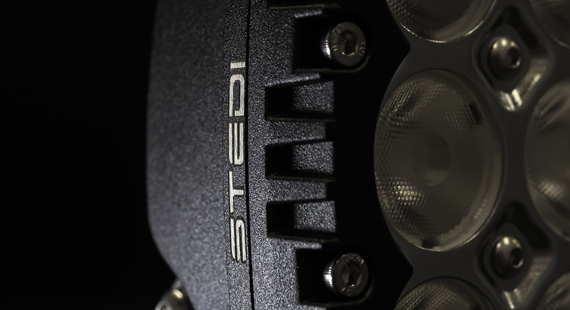 All Stedi products are shipped directly from Stedi's warehouse. 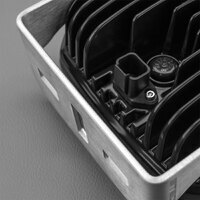 If Stedi are out of stock, your order will be back-ordered and dispatched when it is back in stock. 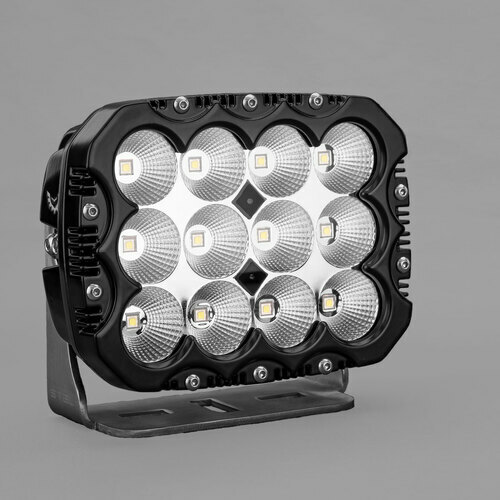 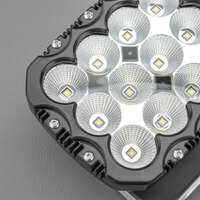 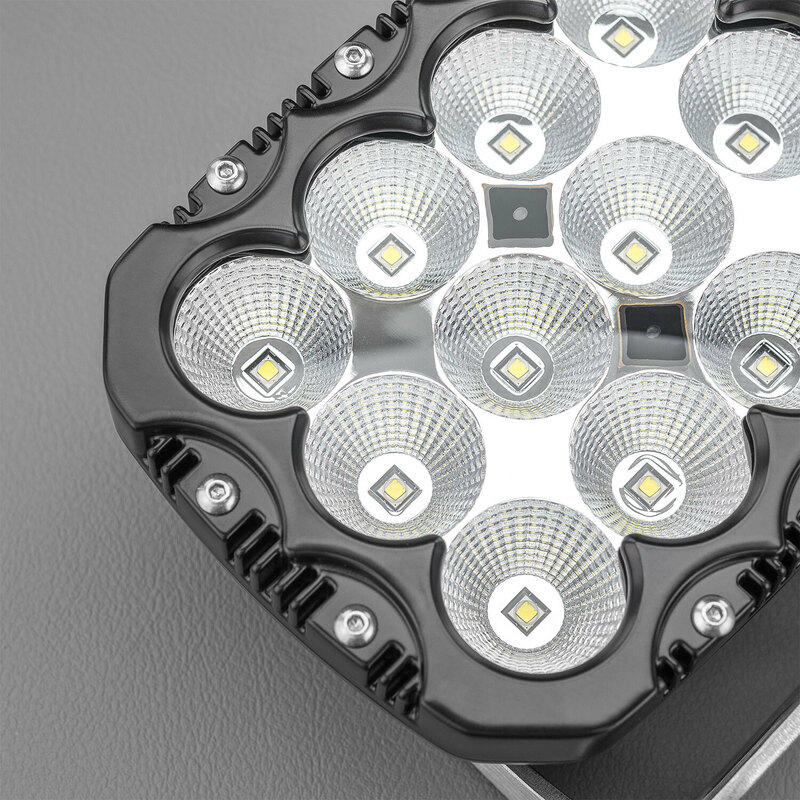 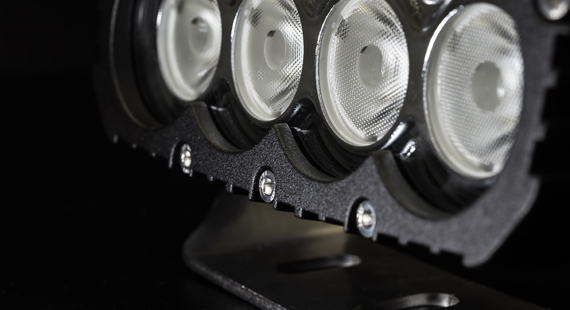 The perfect LED Flood Light in all of its light weight glory! 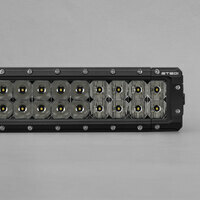 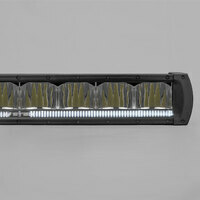 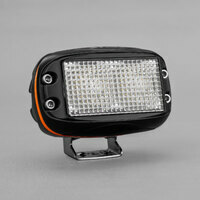 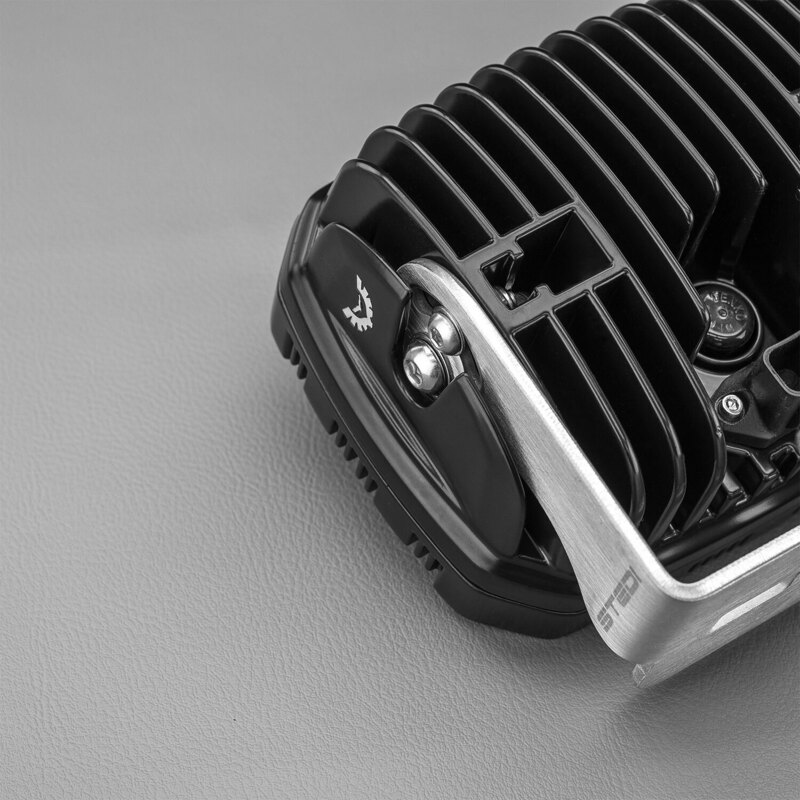 New to our LED Work Light Range are the 90w & 120w Work Lights. 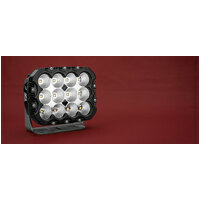 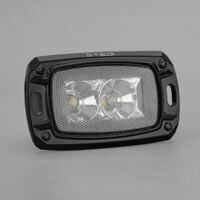 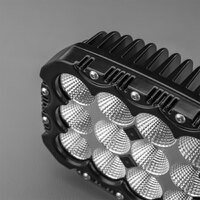 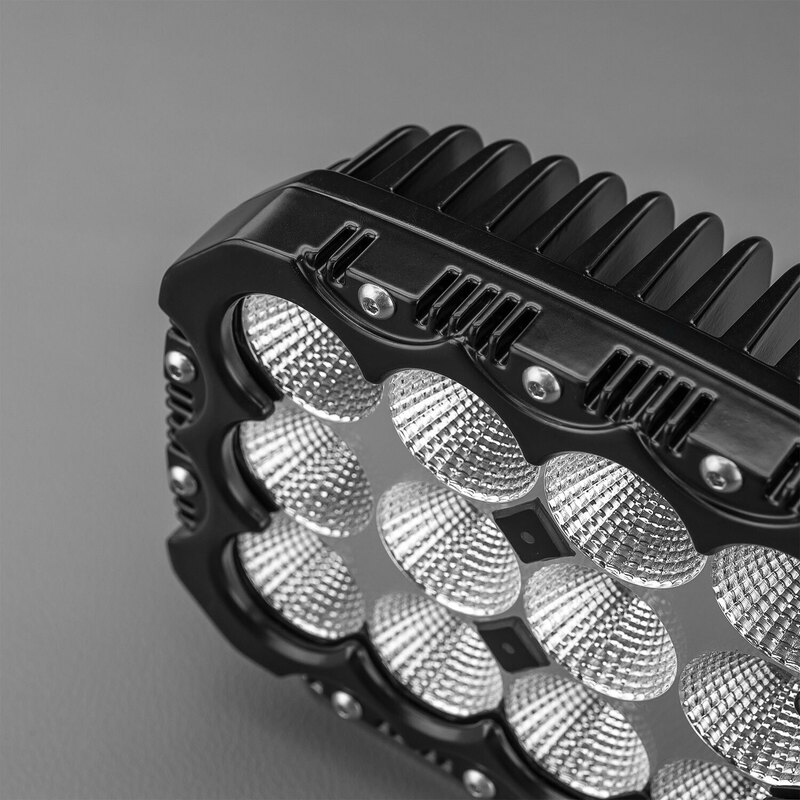 Compared to our 60w Mining Spec LED Work Light these 2 have a brighter illumination with a more concentrated beam angle. 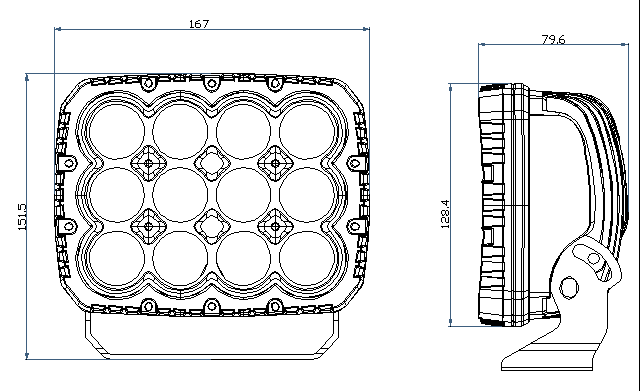 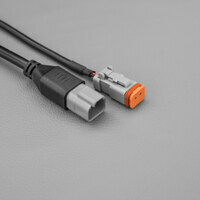 RFI/EMC interference | Won't interfere with existing electronic systems.